A few clicks away not to be RM 7 poorer. 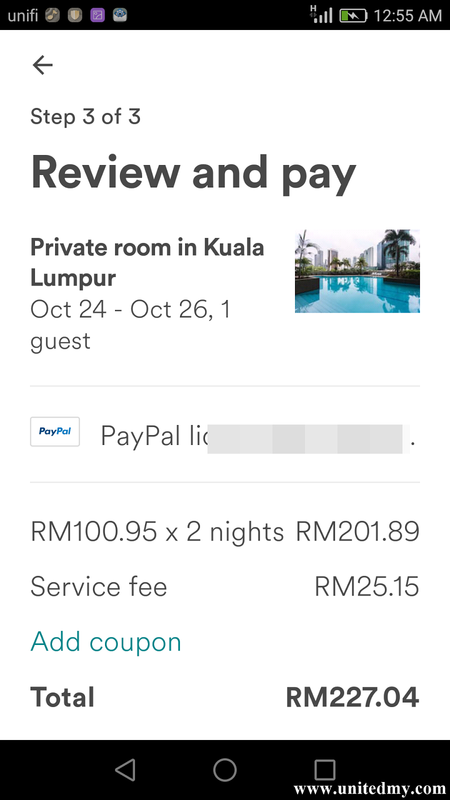 Paypal used to be a very good method in dealing with Airbnb as few options were given to be an eligible Airbnb user in Malaysia. However, there is one way to be RM 7 richer. 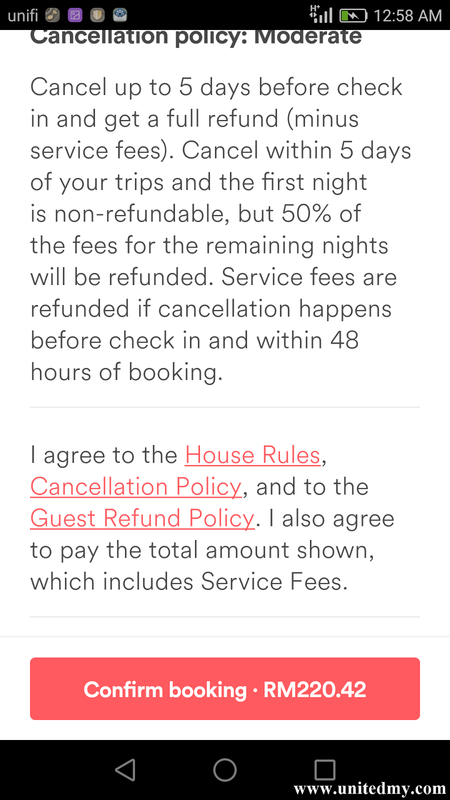 Airbnb does make a good perception. 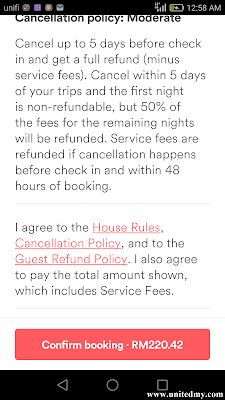 Alternative to hotel bookings, Economically and reliability makes most of us fall for it. Why spend so much on accommodation, all cost to foods and transportation yelled a budget travelers. Fret not budget-friendly traveler, let say you are not a credit card user, fully utilize a debit card ability to make a booking on Airbnb by just a simple call to your respective bank for a full access on your card to online payment. 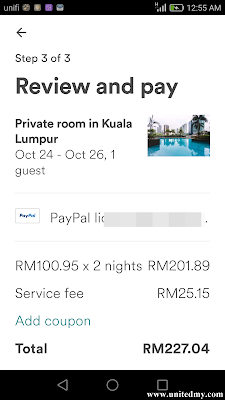 When it is done, you get to book Airbnb rooms with your debit card instead of Paypal. Mind you that, after unlocking your card to access on online payment. You are required to safeguard the card numbers and only store the amounts required for online payment. Now, you could buy your favorite stuff or buy a service on Internet. For instance, Lazada, Grab and Google Playstore. Friendly reminder : If you are not matured enough or less than 18 years old, please consult your parents for any online transactions. I am a Kuala Lumpur residents. Travelling to Kuala Lumpur is simply one of my favorite dream come true. After a quick switch, you get hard-earned money back as much as RM7.00. If you have any other method or any suggestion please leave a comment below.